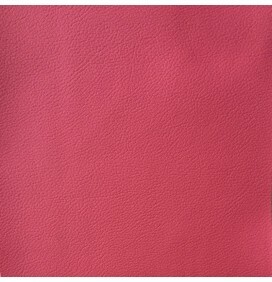 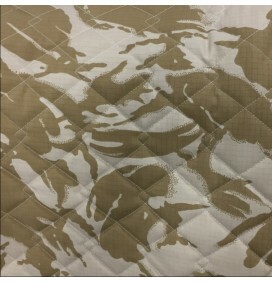 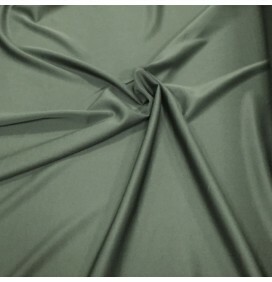 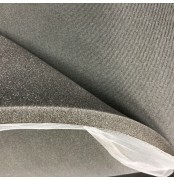 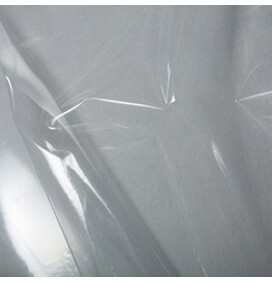 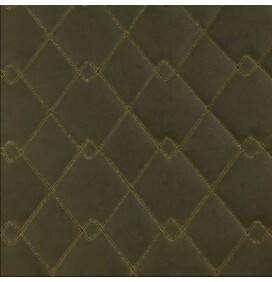 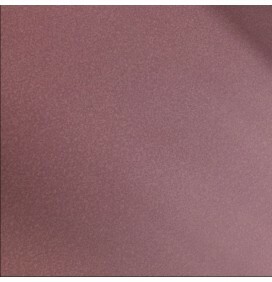 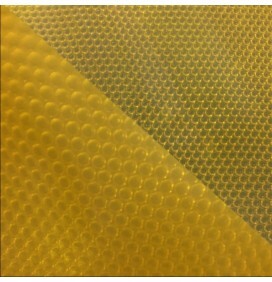 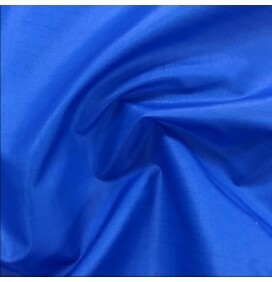 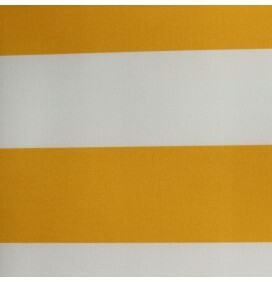 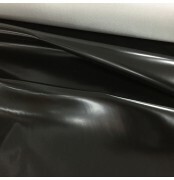 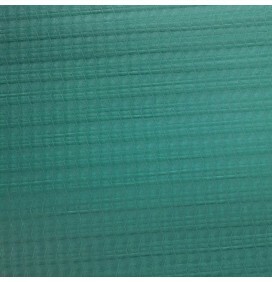 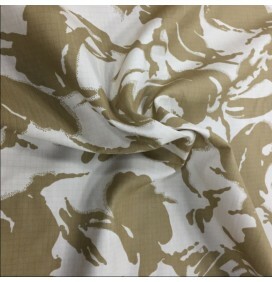 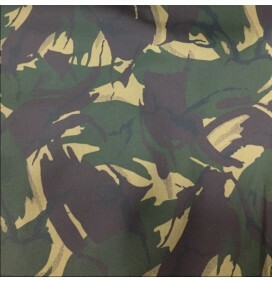 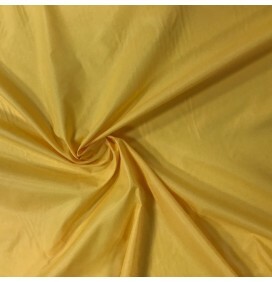 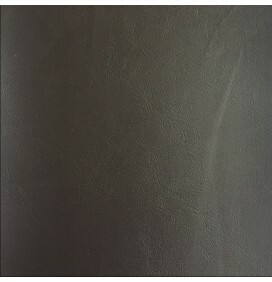 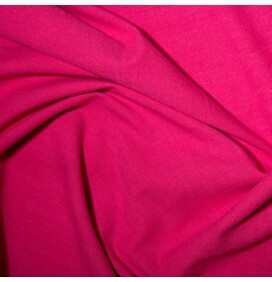 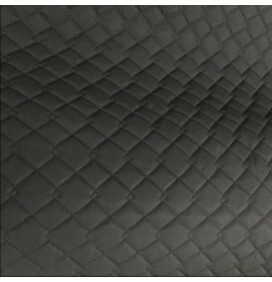 A medium weight polyurethane coated polyester water Resistant fabric. 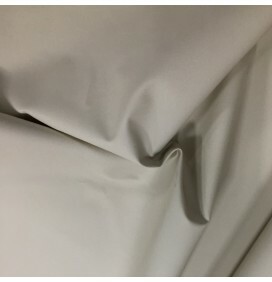 This 4oz Waterproof fabric provides a good level of water proofing and very to use and can be stitched using a domestic sewing machine. 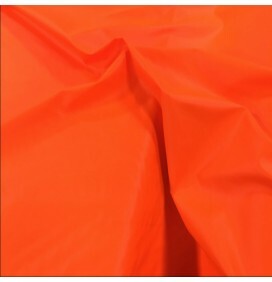 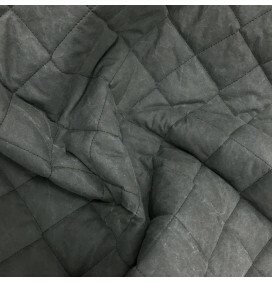 Used for pet clothing and bedding, shelters, bunting, outdoor covers and bags. 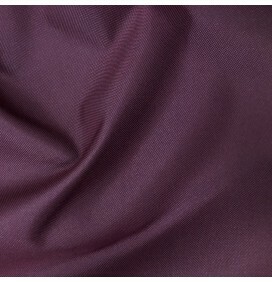 Washing instructions: Gentle machine wash. Will require reproofing after 3 washes.